Don Cusic, Win­ston Churchill’s Love of Music: Churchill Didn’t Have a Tin Ear (Nashville: Brack­ish Pub­lish­ing, 2018), 122 pages, $21. Audio links can eas­i­ly be pro­vid­ed online. Excerpt­ed from a review for the Hills­dale Col­lege Churchill Project. For the full review, click here. 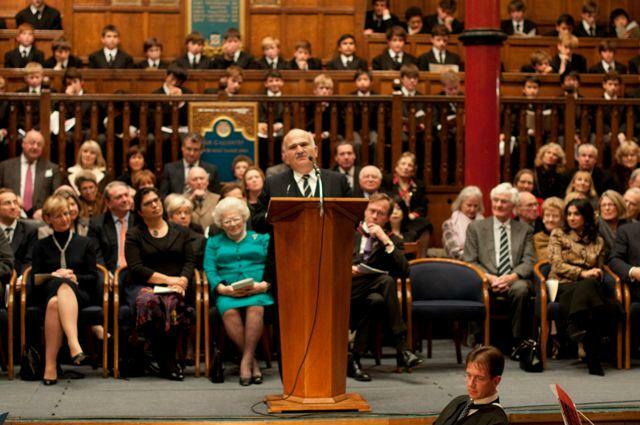 This review was first pub­lished by the Hills­dale Col­lege Churchill Project. For remarks on Dark­est Hour by Hills­dale Pres­i­dent Lar­ry Arnn, and excerpts from Gary Oldman’s appear­ance at the Col­lege, click here. 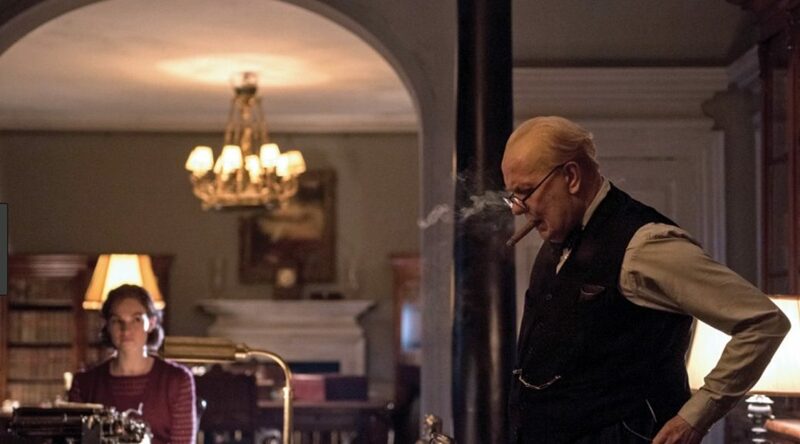 Dark­est Hour, a film by Focus Fea­tures, direct­ed by Joe Wright, star­ring Gary Old­man as Win­ston Churchill, and Kristin Scott Thomas as Clemen­tine Churchill, 2hrs 5 min, Decem­ber 2017.